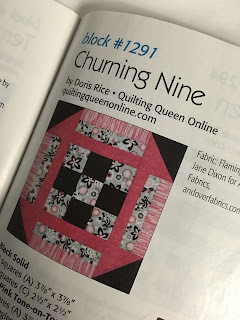 Hello all and welcome to The Quilting Queen Online and Quiltmaker's 100 Blocks Volume 13 Blog Tour. If this is your first time here, Welcome. 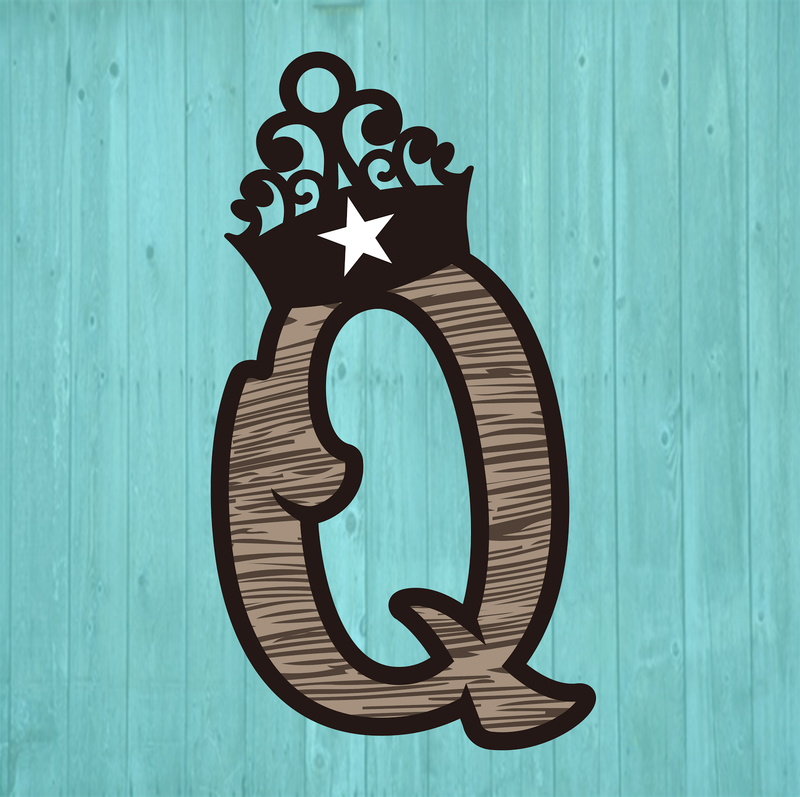 I hope you check out what's going on at the Quilting Queen Online. 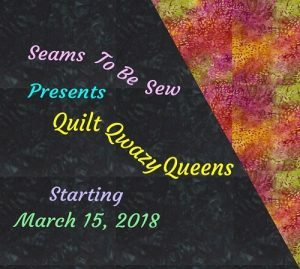 Right now posts are a little sporadic during our transition of purchasing a house and bringing it life for a Quilting Retreat near San Antonio TX. You can read about it at The Queen's Rustic Retreat and/or follow the progress here. If you're a faithful reader, welcome back! My block is such a simple block, I didn't even think it would stand a chance to be featured in the Magazine this time. 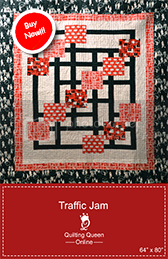 It features two of my all time favorites, a nine patch block and a churn dash block all rolled up into one. 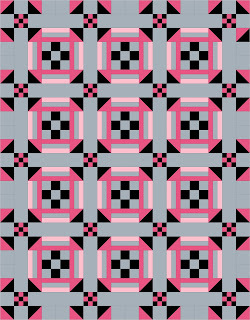 You can find it on page 55 in Quiltmaker's 100 Blocks Volume 13 Issue. It is block #1291. But despite the simplicity of the block, there are so many possibilities! 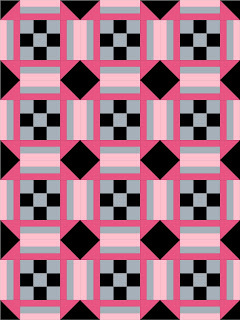 But don't forget to go check out the other designers and their blocks on Quiltmaker's 100 Blocks Volume 13 Blog Tour. 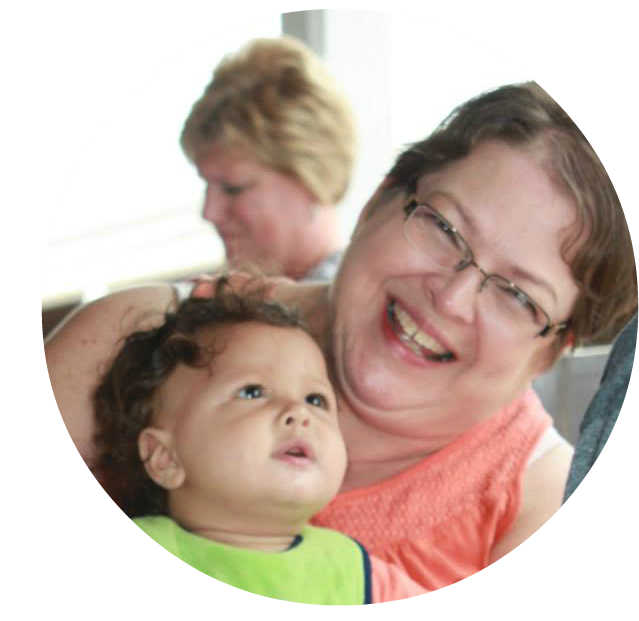 You can find the full schedule for today and the rest of the week over at Quiltmaker's Blog, Quilty Pleasures. 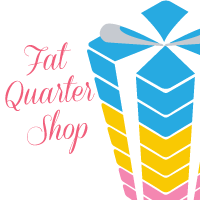 Quiltmaker is also having a giveaway for some fabulous prizes. You can register for them at Quilty Pleasures. You can also win your very own copy of Quiltmaker's 100 Blocks Volume 13 Magazine. Just leave me a comment and use the Rafflecopter gadget to enter to win. Thanks for stopping in and have a great week. My favourite block is the flying geese! Your block is so sweet. Love the possibilities! I love star blocks! Great block--love seeing the different possibilities! I can't think of a favorite block. 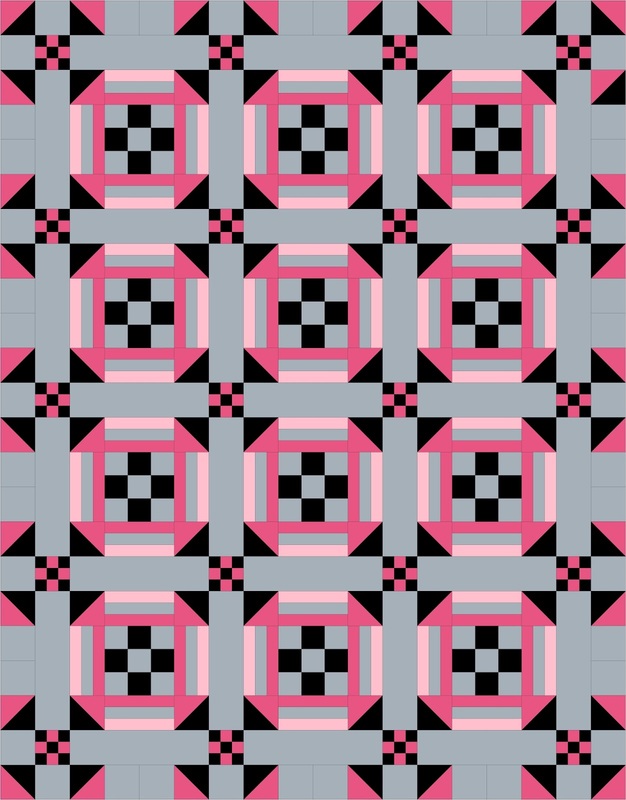 I am open to any one block because I like the journey of building a quilt. I think of your layouts I like the one with the flipped half-square corner triangles best. I like the dark contrast on the center of the block rather than on the edge. I love the 12" star with the fussy cut center. I like the simple nine patch. So many options and color ways to try. Thanks! I like the nine patch. My favourite block is the Churn Dash. I'm making a pile of Churn Dash blocks using my scrap fabrics. 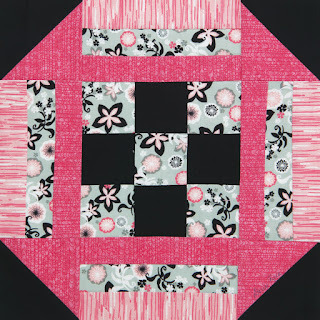 Love your variation using a nine patch for the centre block. I may add a few of them as well. I love log cabin blocks, they're the first I learned to make and they're so perfect for using up scraps. Great block, and such pretty colors! My favorite blocks are nine patches and four patches. The buckeye beauty is my favorite block. Love the block you've shown here. I like the churn dash too. Funny thing - I love 9 patches and always make them with the leftovers from any project. I have a bunch I could use in this block. Thank you for a chance to win. Even as a simple block, your design is beautiful. It looks like it will be a fun one to play around with. This is a great block and so versatile! My favorite block is the Dresden Plate with the Ohio Star a close second. Thanks for the great ideas and giveaway. I like the last one shown. Great blocks! The one that made me want to quilt, Wedding Ring. I love the traditional blocks. The Vixen block by Erin Russek is so cute! I like this block! Especially all of the different quilts you can make. Congrats on getting in the QUILTMAKER once again. My favorites are traditional blocks and those I can use for scraps. My favorite block? Any type of star block. Your block is fantastic and each sashing makes the block look so different. I love applique blocks; the Dresden plate is a favorite. I am quite fond of stars so most of them appeal to me. I really like the way your "simple" block looks. It very sophisticated with the combination of two different designs. I love the churn dash block. Change the black to green and one of my granddaughters would love it! congratulations, your block is fantastic. I love the colors you chose. My favorite block is the log cabin followed closely by the pineapple. What a fun block--nine patches are my favorite, so this is right up my alley! Your's is my favorite of the day, for sure! Simple, traditional blocks that pack a whollop are my favs and your's fit that bill! Awesome! I like the first block on your blog. But I think maybe a churn dash is my favorite. Yes your block is simple yet it is also versatile. The possibilities are endless just like the 4 patch block. Thank you for being a part of the QM's 100 Blocks and sharing your inspiration with us. What a nice block and so many ways to use it. The Churn Dash block is a favorite of mine. Lovely block!! Nice job! I like Dresden Plate and Log Cabin blocks! Such a nice block. Thank you for showing it's possibilities. My favorite block is friendship star. Friendship star is my favorite! Great block! The nine patch has always been a favorite of mine. Thanks for sharing all of the possibilities with your block - and thanks for the chance to win! All forms of the Dresden plate. Love your block. So many possibilities. I really like the Log Cabin the best...you can do so many different things with it, and I love piecing. Thanks for sharing the giveaway! I love traditional/classic blocks, such as the log cabin and star blocks. Right now I think my favorite is the nine patch. I always return to the log cabin, so I think that is my favorite block. I love log cabins. When I first started quilting and didn't do so well with accurate seams I did NOT like them. But once I tried paper piecing them I was hooked. And then I made wonky log cabins. Super fun. And the layout possibilities could keep a girl busy for a long while. Kind of like what you did with mixing up your block, very cool. Lately, I'm having a love affair with the 9-Patch block so your creation catches my eye. Congrats on your block! I love log cabins blocks the most! thanks! I do not have any one block that I would call my favorite. I like to make a variety of different blocks. 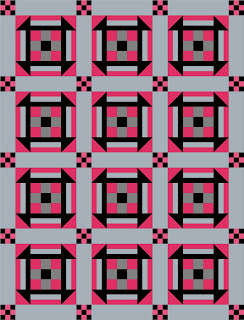 In one of my quilt bee groups I made 35 different blocks, several from one of Quiltmaker !00 Blocks issue. Love the combination of traditional blocks into one new one. My favorite block is flying geese. Congratulations on having your block published in 100 blocks V13. What an honor. And your block is beautiful. I like all sorts of block techniques, but pieced blocks are my FAV. Wonderful block! I like 9 patch, star and pinwheel blocks the best. Thanks for a chance to win. My current favorite is a ribbon star. I love star blocks, especially the friendship star block. I love log cabin blocks and all the layout variations. Thanks for sharing layout options for your churn dash block. Each is really nice. I love bear paws and stars and diamonds (and anything that could look like a star, like snowflakes!). Paper-piecing has become a love of mine, which is perfect for stars of all kinds. Mariners compass is a favorite star. My favorite block is the Ohio star block. I like how your block looks so different with switching some of the squares. My favorite is a log cabin. Or is it Flying Geese? Log Cabin was always my Favorite..but then I became hooked on churn Dash! I loooove the way you made yours!! Awesome job! I like to make Dresden plates. My favorite block is the log cabin - thanks. I love your design. My favorite block is the sawtooth star. love applique flower blox! and any block pattern that will make one BIG block I can applique on. My favorite blocks are the log cabin and the drunkard's path. One simple block with oodles of layout possibilities,Your block is not as simple but has lots of layout choices. Any block is great but lately I have done hexies, goose and stars. All done in scraps! My favorite block is the 16-patch. I love its simplicity, and its versatility. It makes a wonderful quilt! My current favorite block is Broken Dishes! Loved seeing all the layouts for your block! I love working with HSTs, so the windmill block is my favorite! Great block! Congratulations on having your block published. I love stars so any of the star blocks I love. My favorite block is a star block. Your block looks fun to make and thank you for all the different possibilities you have shown. My favorite is weathervane. I really like your combination of two of my other favorite block designs. Thanks. Oh my goodness! How fun to see all the possible changes to both your block and the quilt layouts! My block, Flowers for the Cabin, is also in Vol. 13 and I'm just having a good time popping around to all the blogs on the tour and reading the stories behind the blocks. Great block! Oftentimes the simple things make the most impact. My favorite block is usually the one I've just finished sewing! I've just starting paper piecing so that's got me occupied now. And they are not simple! I like log cabin blocks. Congratulations! I really love star blocks and log cabins! My all time fav is the log cabin. But I love your churn dash and 9 patch combo. My favorite layout is your 9 patch as the cornerstones. You block looks great actually no matter which layout you use! Congrats and continued luck with the house purchasing project! That's huge!! 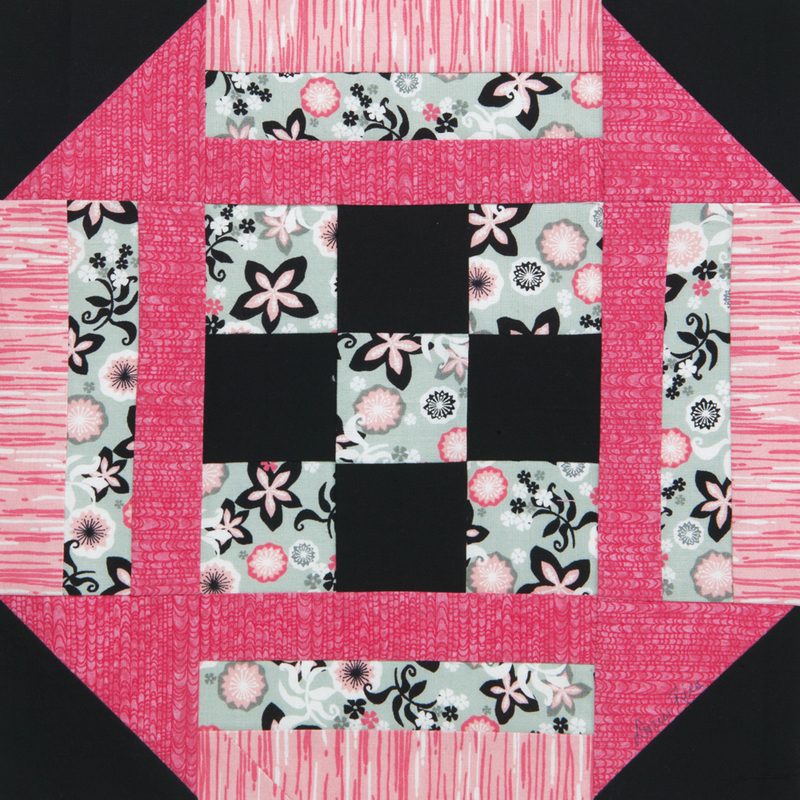 My favorite block is the friendship star, but your block is great too - SEW versatile! Cute block!! Thanks for showing the different options! I love your nine patch, there are so many possibilities you can do with it. Love the colors you chose to show us this one. I love your choice of colors! Very striking. Star blocks are my favorite types of block. Love the complex look. I can't really narrow down one block to say it's my favorite. I do like scrappy blocks that use a lot of color. I like yours the way it can take on different looks within a quilt...very clever! I love your creativity with mixing the 9 patch and the churndash. Star blocks are my favorite blocks. 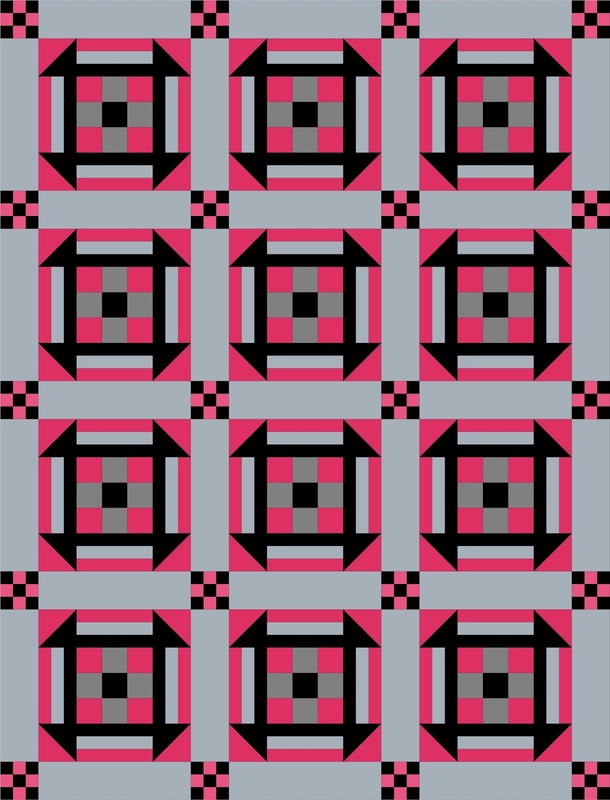 This block would make a fun quilt.